In the world of aftermarket Pick Ups, Lollar is a breath of fresh air. 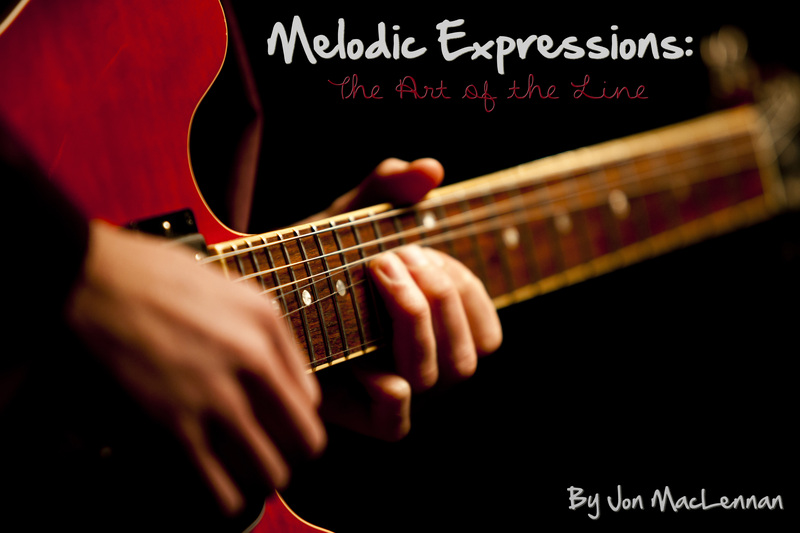 Started by expert guitar luthier, Jason Lollar, Lollar specializes in boutique PUs for guitar, bass, and steel guitar. Unlike most aftermarket PU companies, which are geared toward high output, modern tones, Lollar makes classic, vintage-styled PUs – using modern technology to achieve classic tonality. Their product range is probably the most unusual and diverse of any PU company, making Stratocaster, Telecaster, Humbucker, P-90, Jazzmaster, Charlie Christian, and “Miscellaneous” PUs. Within these categories are many classics, like the Stratocaster Vintage Blackface, Dog Ear P-90, ’52 Tele Neck PU, and special PUs inspired by Peter Green, Johnny Smith, and Charlie Christian. Jason Lollar also makes some unique, one of a kind PUs, like the Chicago Steel, designed for slide playing, Single-coil within a Humbucker, and “the Broiler,” which has a bell-like tone a la John Lennon. Ultimately, Lollar is constantly pushing the boundaries of traditional PUs, creating exciting and new inventions to compliment any playing style and achieve any tone. For those of you who don’t know Charlie Christian, he is one of the original guitar legends. Christian was a key developer of Bebop, the language of improvisation, guitar technique, and was one of the very first people ever to take an amplified guitar solo! He was most well-known as a member of Benny Goodman’s Sextet, one of the first integrated bands, but has become legendary for his influence at Minton’s Playhouse in Harlem – the birthplace of Bebop. Here, in after hours jam sessions, Christian would exchange choruses with Charlie Parker, Dizzy Gillespie, Thelonius Monk, and other Bebop greats, as they developed this new style of Jazz. Christian’s improvisational style is his greatest legacy. Often said to be “horn-like,” Christian was one of the first guitarists to play single-note solos instead of chords, emulating the solos of a horn. Through his single note improvisational style, Christian invented many phrases, licks, and ideas that would become building blocks for the language of Bebop. 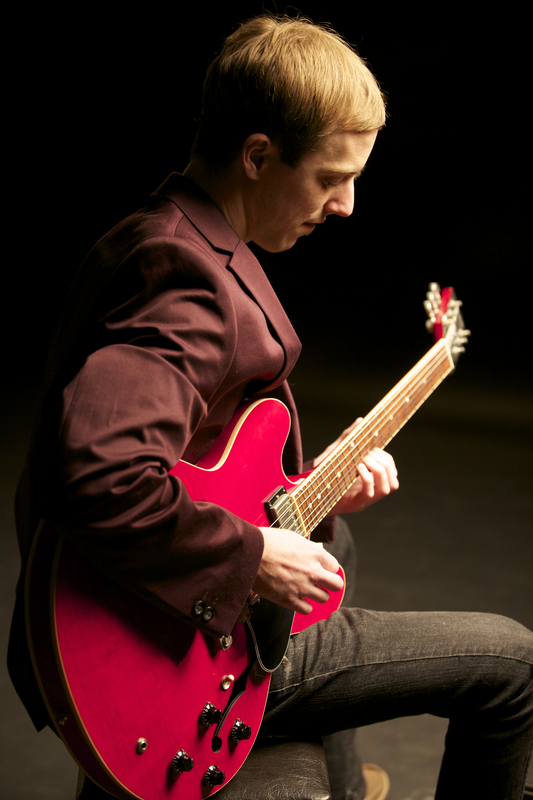 His influence can be most strongly heard in Wes Montgomery, who learned to play by transcribing Christian’s solos. 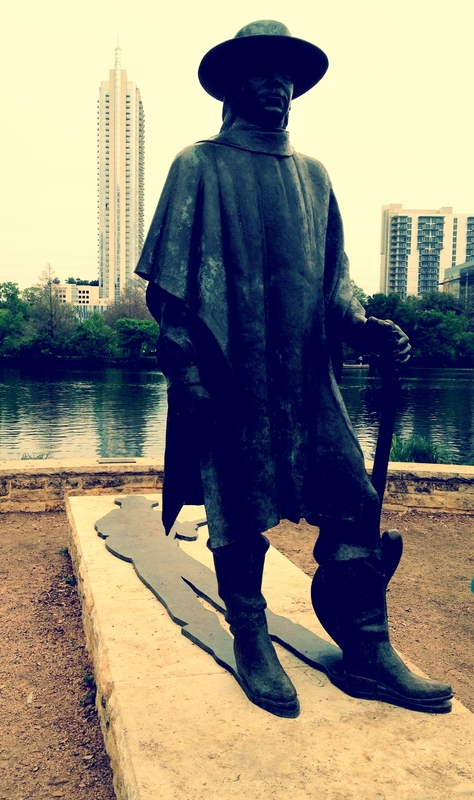 Adding to his legend, Charlie Christian died at age 25 from tuberculosis, leaving an incredible legacy behind. 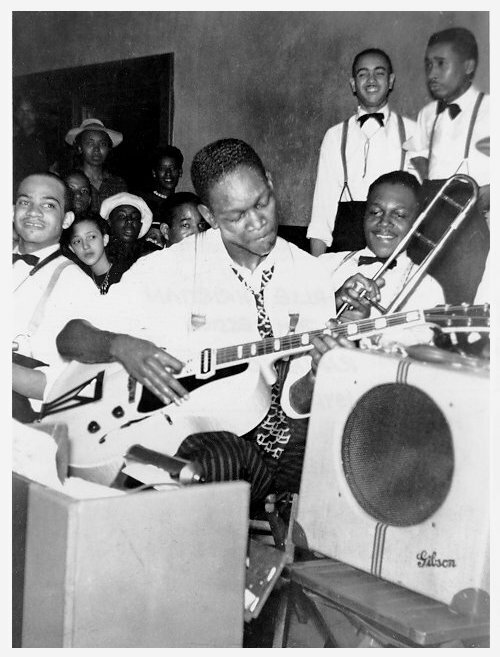 The style of the early pick ups used in the first electric guitars have become known as Charlie Christian PUs. 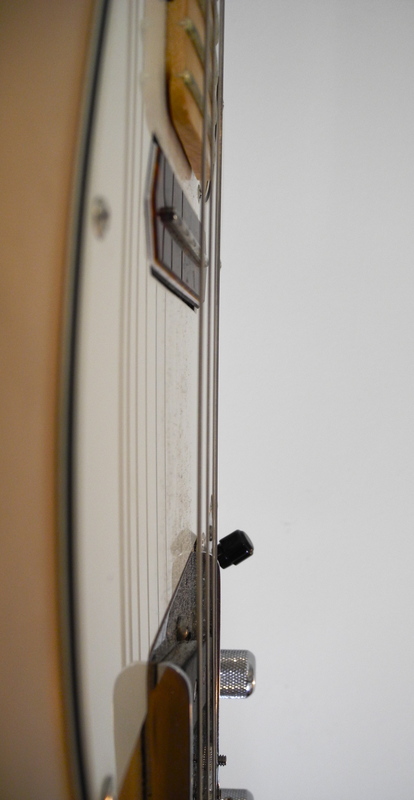 Preceding Humbucking technology, these PUs were single coils, but had a different sound than the modern-day single coils you would find in a Strat. They had a depth and richness more akin to a P-90, and a unique fullness that set them apart from other PUs. Today, Lollar makes Charlie Christian PUs designed to be housed in a traditional arch-top guitar, but their most popular CC model is designed for neck position in a Telecaster. This is the PU I have put in my Telecaster, and it sounds amazing. 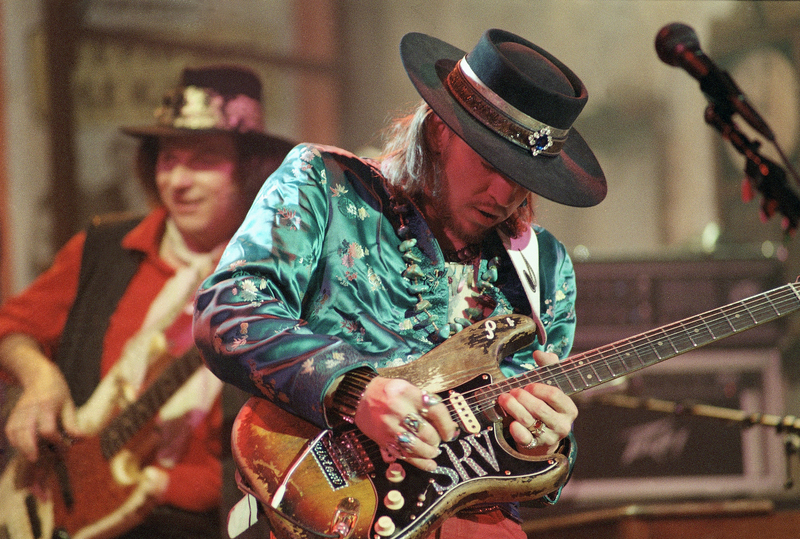 Putting a Lollar CC in a Tele achieves a deep, bluesy tone a la Ted Greene, Keith Richards, and even Jimi Hendrix. 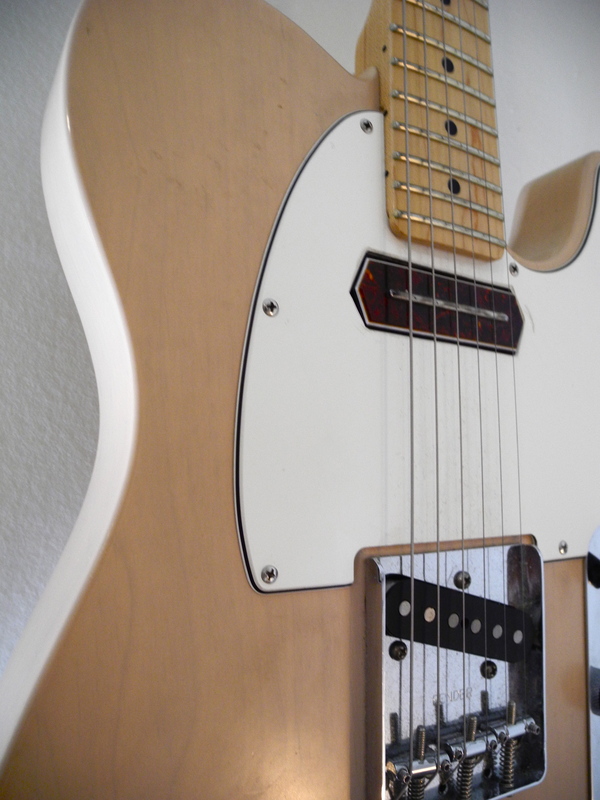 Although you lose some of the “spank” associated with the Telecaster, you gain a new dimension of tone that is sweeter and richer than the conventional Telecaster sound. I originally used this PU to adapt my Tele for a Jazz setting, but as I have experimented more, I find it’s a perfect sound for Blues, Rock, Pop, and Folk-Rock. It makes my Tele sound more like a Strat, but even more harmonically rich. The only downside was the shape of this PU required my local shop to cut my pick guard, an operation they weren’t too familiar with. 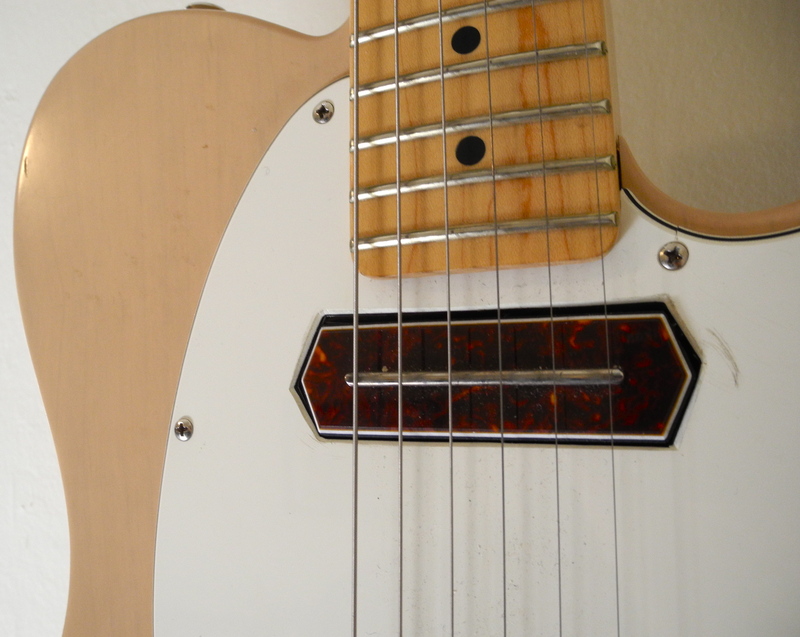 However, they learned, and did just fine, leaving me with a unique and great sounding modification to my Telecaster. So if you’re interested in after market pick ups that will help your guitar, and your tone, stand out from the crowd, check out Lollar Pick Ups! Alas, another new section for ROW – “Shops.” Boutique guitar shops are some of the most unique and interesting stores. Often owned by passionate enthusiasts, each shop has its own niche specialty, and the few authentic guitar shops that remain are quickly becoming historic icons in their given communities. 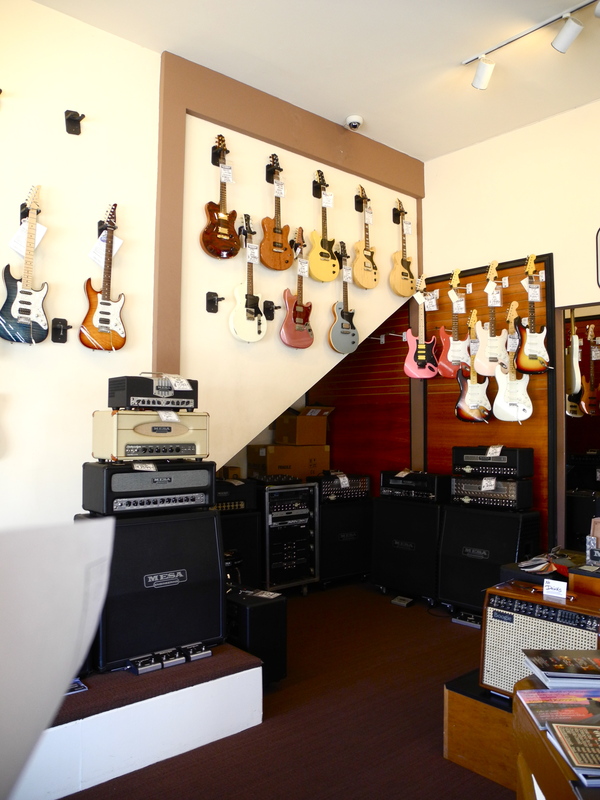 From vintage rarities to custom builds to quirky items, boutique shops offer refuge for the true guitar aficionado, fed up with the mass cookie-cutter production of chains like Guitar Center and Sam Ash. So, in the “shops” section, I’ll highlight some of my favorite authentic guitar shops from around the nation. First up is one of the finest modern guitar shops, geared towards helping the contemporary professional – Mesa Boogie Hollywood. 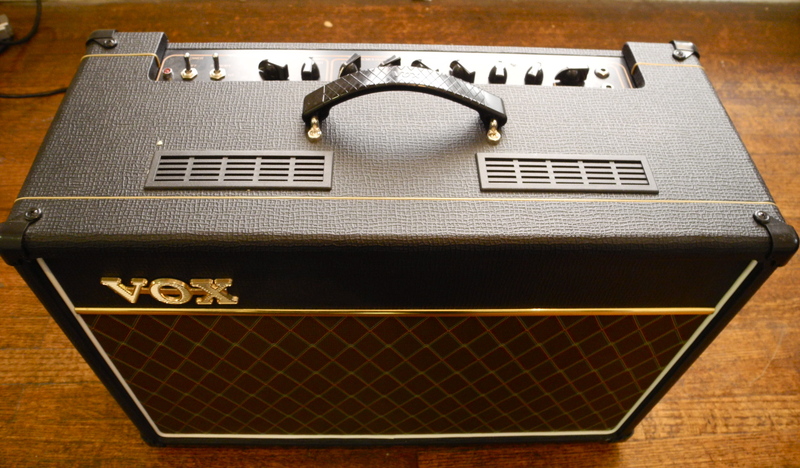 As many of you know, Mesa Boogie is an American amplification company. 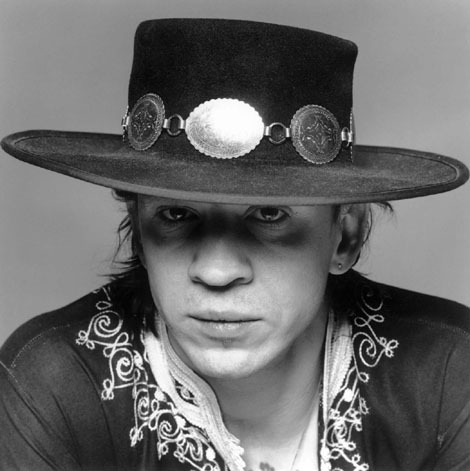 Started by repair man Randall Smith, the company has its roots in the San Francisco Bay Area, with original clientele including Carlos Santana, The Grateful Dead and Keith Richards. What initially started as “hot-rodding” Fender amps turned into the development of an entirely new amp company, MESA/Boogie. Today, Mesa Boogie is one the premier amp manufacturers, and has a wide range of products, from classic rock tubes to modern heavy metal rectifiers. One thing that’s unique about Mesa Boogie is their authenticity. 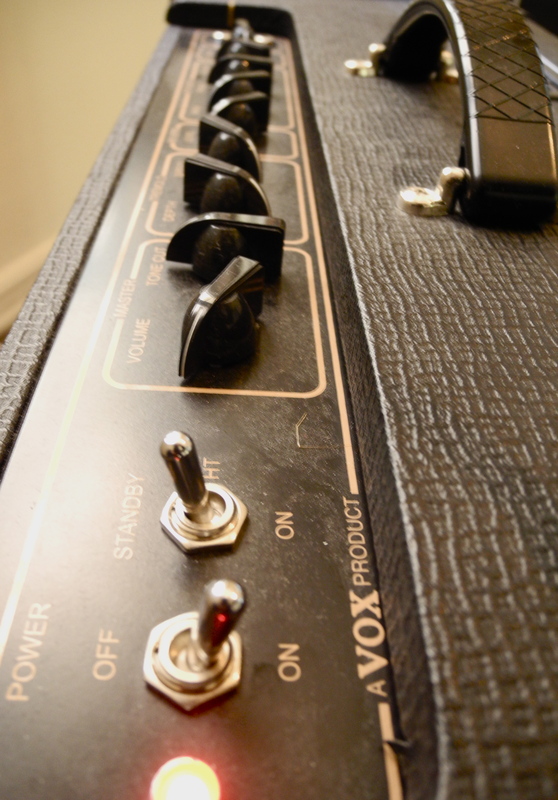 Although equally popular as some of the name brand amp companies, (Marshall, Vox, Fender) Mesa Boogie operates like a boutique manufacturer, not supplying mass-produced gear to Guitar Center or Sam Ash. That is one of the very reasons for the Mesa Boogie Shop Hollywood. Directly across the street from a booming Guitar Center, this store is an understated showroom for a refined company, stocking only the finest gear for the true aficionado. 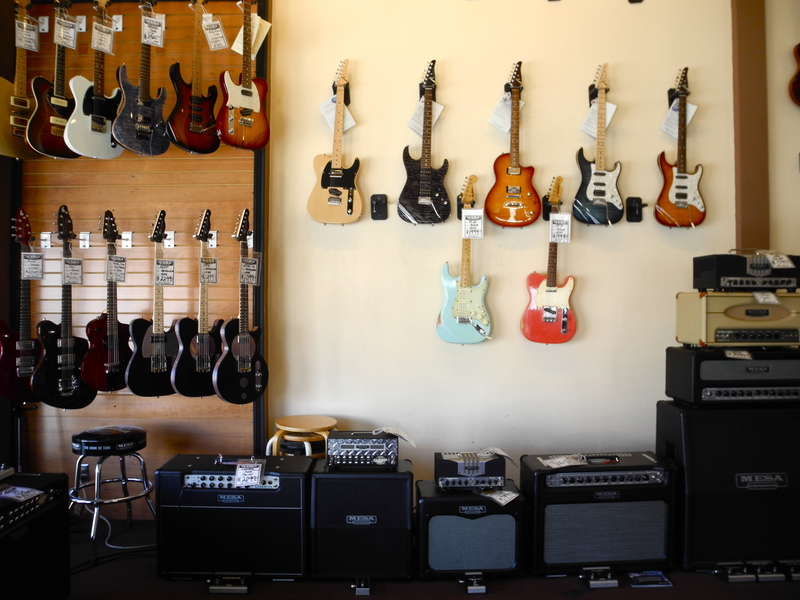 Primarily, the Mesa Boogie Store is an outlet for Mesa Boogie amps. 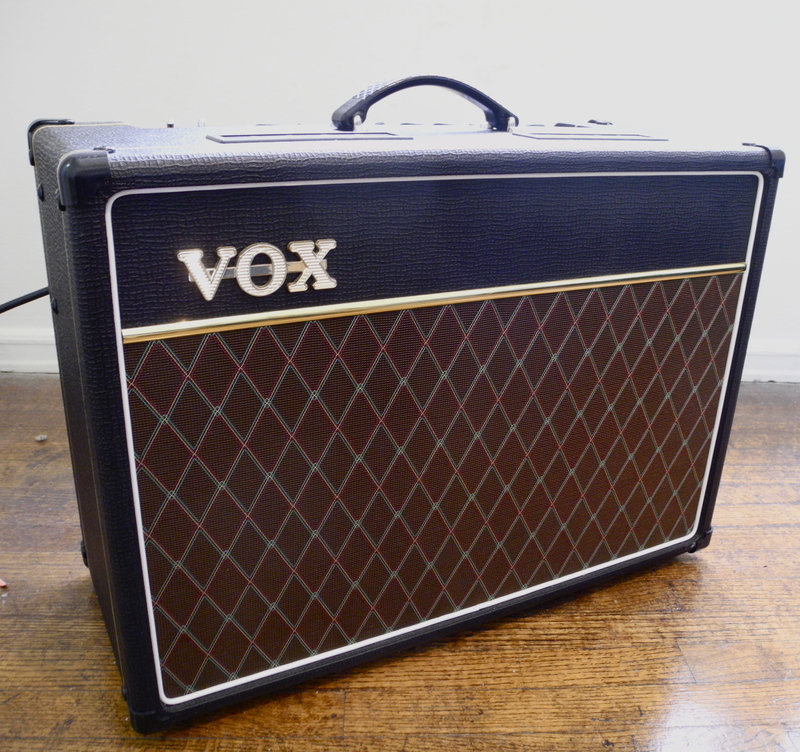 They keep a great selection of new and used MB amps that exemplify their entire range of product. Mesa Boogie is a custom shop – they take custom orders, and build custom amps one at a time – so this store is sort of showroom to give you all of the potential options in person. 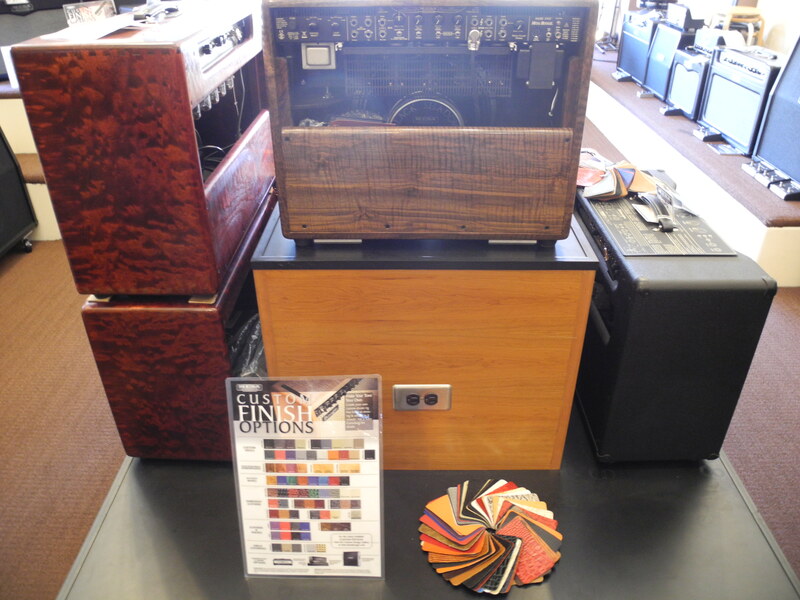 Aside from testing out all of the amps, they are also swatches from all of the custom finish options and great examples of all the possible customizations you could order. 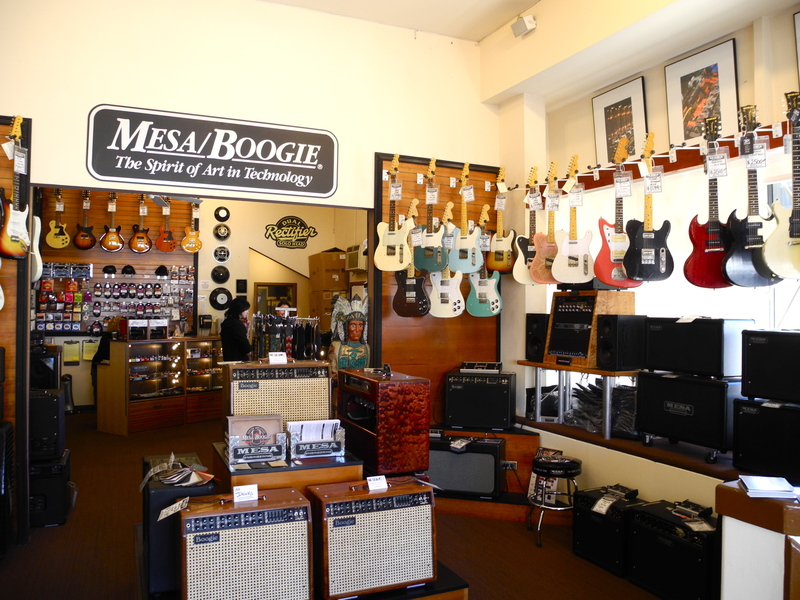 But aside from being a custom shop, the Mesa Boogie Hollywood store is just one of the best guitar shops in the world. Their pedal selection is immense. 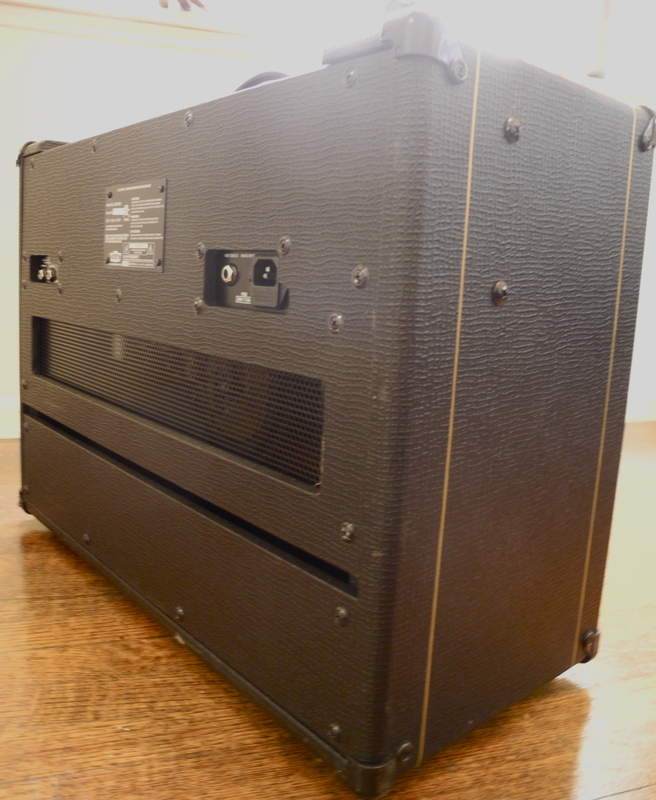 This photo features one of about 7 cases filled with boutique pedals from Xotic to Suhr to Maxon and beyond. As for guitars, they have a huge selection of amazing axes from some of the finest boutique builders. Nash, Suhr, Collings, Mike Lull, and Sadowksy are just a few of the great brands they always have in stock. 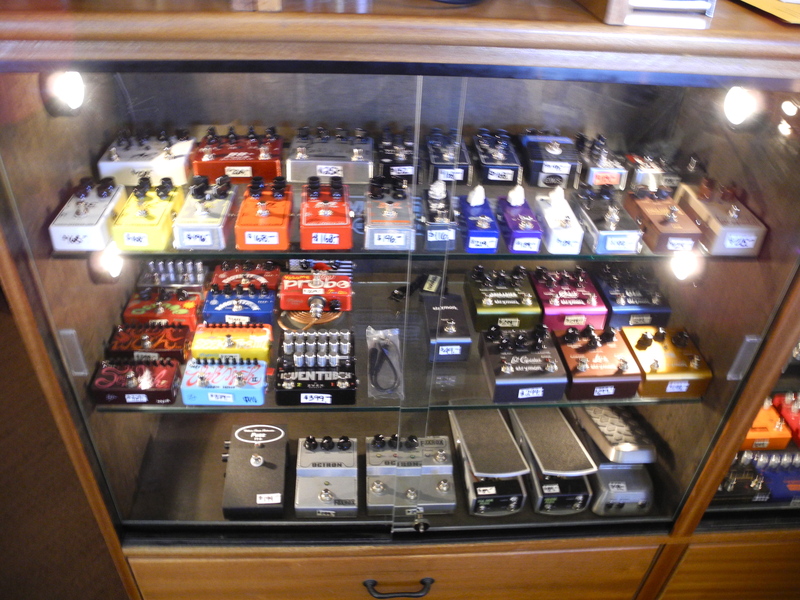 They also have a massive selection of accessories, featuring tubes, pick ups, picks, and a custom-length cable station. And did I mention they also have dozens of Mesa Boogie Amps? Basically, this store is a dream come true for any modern guitar player looking for cutting edge gear. You can walk in, grab a great axe, a fine pedal, and plug into a world-class amp – it’s a must visit. 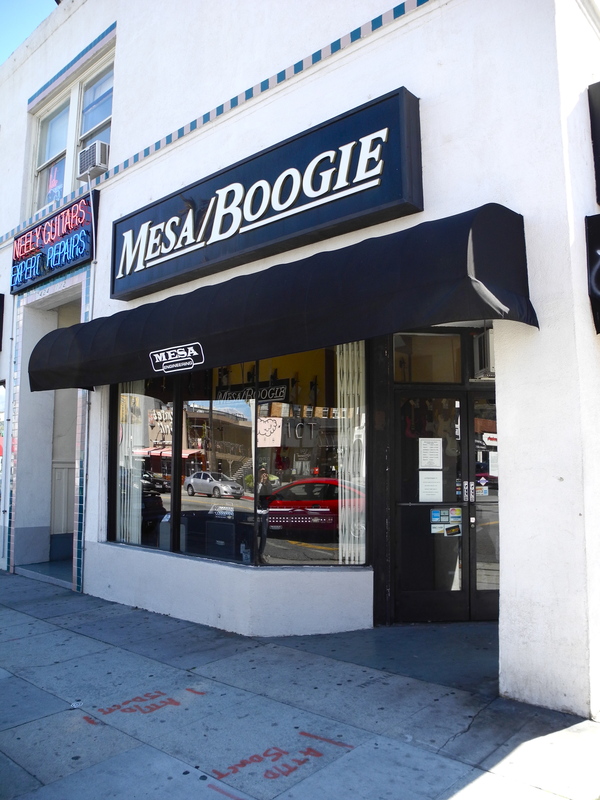 So if you’re in Los Angeles, make sure to check out the Mesa Boogie Hollywood Store @ 7426 W Sunset Blvd. 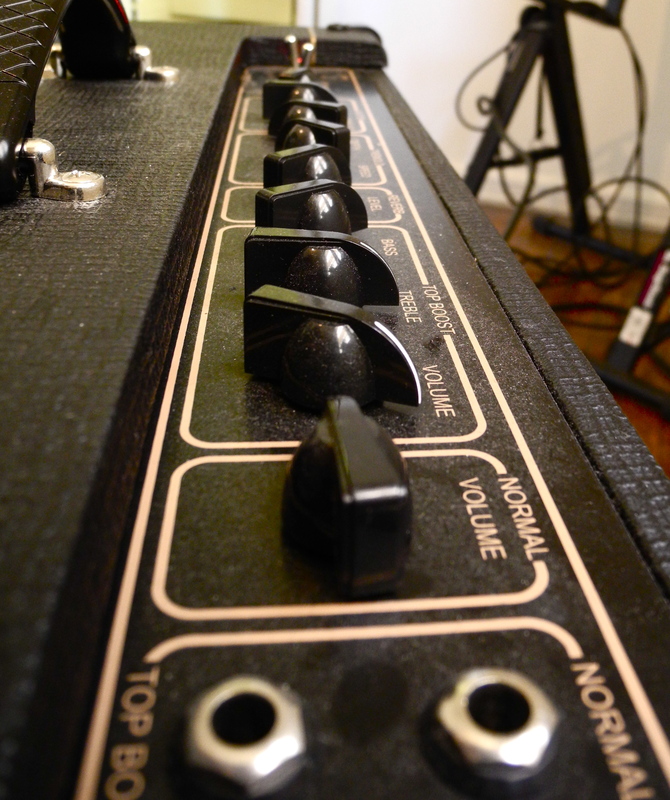 Also, for inventory and a list of suppliers, check out the Mesa Boogie Hollywood website – you’ll be impressed!